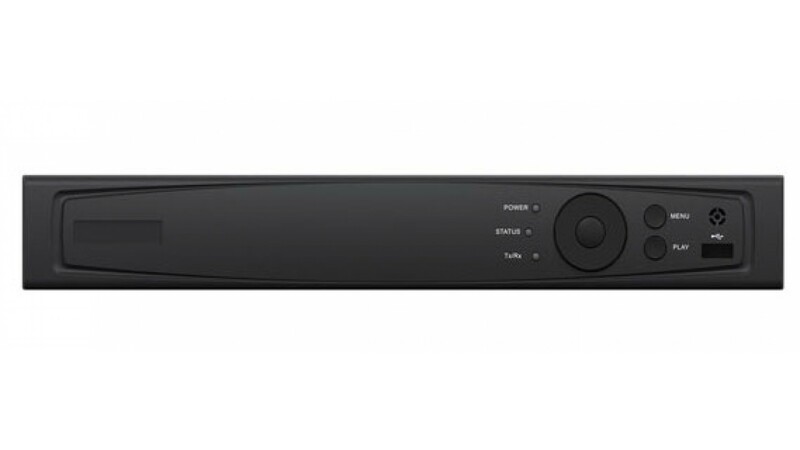 An HD-TVI DVR capable of recording up to 16 HD-TVI cameras @ 1080P. This TVI recorder is also compatible with HD-CVI & AHD cameras. This recorder is a valid choice for retrofitting an install where old analog cameras are present and need to be retained. All channels are capable of motion events and notifications. Two of the sixteen channels can be set up with Line crossing and intrusion detection events(VCA/Smart events). It can also support two IP cameras @ a max resolution of 4MP.